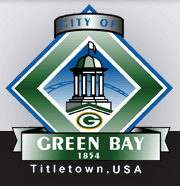 Green Bay is a city in and the county seat of Brown County in the U.S. state of Wisconsin, at the head of Green Bay, a sub-basin of Lake Michigan, at the mouth of the Fox River. It is 581 feet above sea level and 112 miles north of Milwaukee. 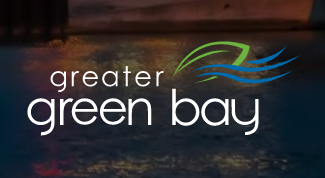 Green Bay is the third-largest city in the state of Wisconsin, after Milwaukee and Madison, and the third-largest city on Lake Michigan’s west shore, after Chicago and Milwaukee. Green Bay is home to the National Football League’s Green Bay Packers. The Green Bay Area Public School District is located in Northeast Wisconsin and with more than 21,000 students is the fourth largest public school district in the state. Founded in 1856 with the first city-built school known as the Sale School, the Green Bay Area Public School District is more than 150 years old. Our District is rich in traditions from the 100 year-old East and West high schools’ football rivalry to the home of City Stadium (the original football field of the Green Bay Packers). The Village of Ashwaubenon is a suburban community adjacent to the City of Green Bay and in the shadow of Lambeau Field. The Village, which currently has a population of 18,000, is approximately 110 miles north of Milwaukee. Since its beginning over 100 years ago as an agricultural community, Ashwaubenon has grown into an excellent area for residential living and learning, and as an industrial and commercial center for the Green Bay and northeast Wisconsin area. Ashwaubenon offers the “Location of a Lifetime”. Brown County, with a population of 245,000, is the 4th largest County in Wisconsin. 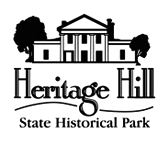 We offer a locale that is rich in history, industry, agriculture, entertainment, and much more. Brown County is composed of 13 townships, nine villages and two cities, of which Green Bay is the largest. It is one of the most progressive and rapidly growing cities in Wisconsin while still retaining some of the most beautiful and charming residential suburbs. The largest employer in Brown County is the Oneida Tribe of Indians of Wisconsin: Business/Development Corp. Our community is home to two of the largest insurance companies in the State of Wisconsin. The principal industry of Green Bay is that of paper-making. The city has four large paper mills, three pulp mills and four paper-converting companies. These mills specialize in tissue papers, such as toilet paper, towels, napkins and tablecloths, with some wrapping and printing papers, and in chipboard for the manufacture of boxes, all of which are used throughout the nation. 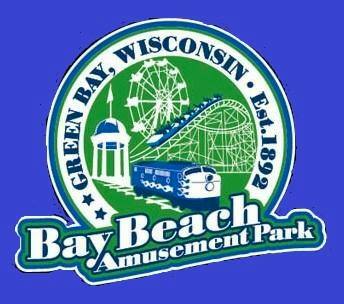 Bay Beach Amusement Park is a city of Green Bay owned park that has been serving the Green Bay community for more than 100 years. 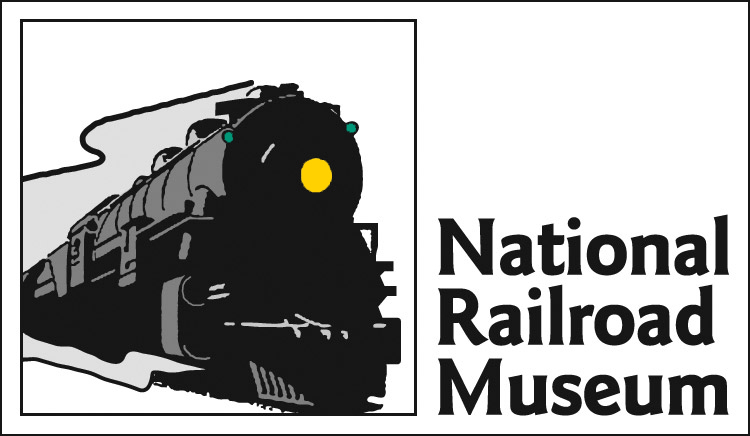 Currently offering 22 rides that will accommodate all ages. 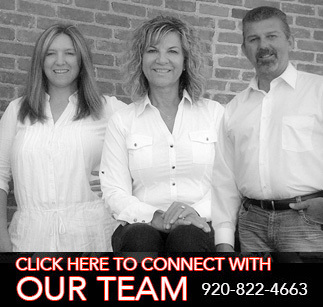 MISSION: WE USE OUR KNOWLEDGE, COMMUNICATION AND DEDICATION TO HELP YOU BUY AND SELL REAL ESTATE, WHILE PROVIDING YOU WITH AN ETHICAL AND PLEASURABLE SERVICE EXPERIENCE.